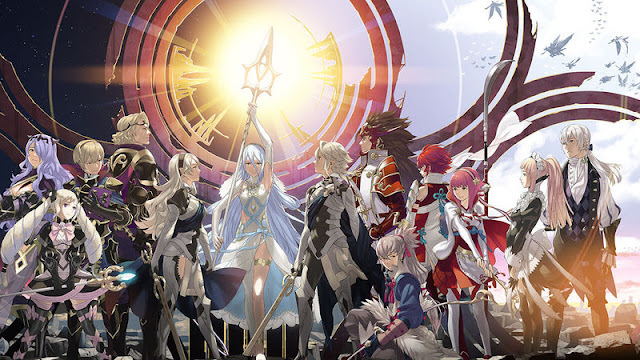 Today, Nintendo has relaunched its Japanese portal website for the Fire Emblem series. The website includes sections such as About the Fire Emblem series, Opening Movies for each game in the Fire Emblem series, History of the Fire Emblem series with high-quality artwork, Characters of the Fire Emblem series, and a Blog section which gets updated with information. Last week, Nintendo announced that they're hosting a Fire Emblem Expo event on May 4, 2019. Fire Emblem: Three Houses is set to release for Nintendo Switch in spring 2019.